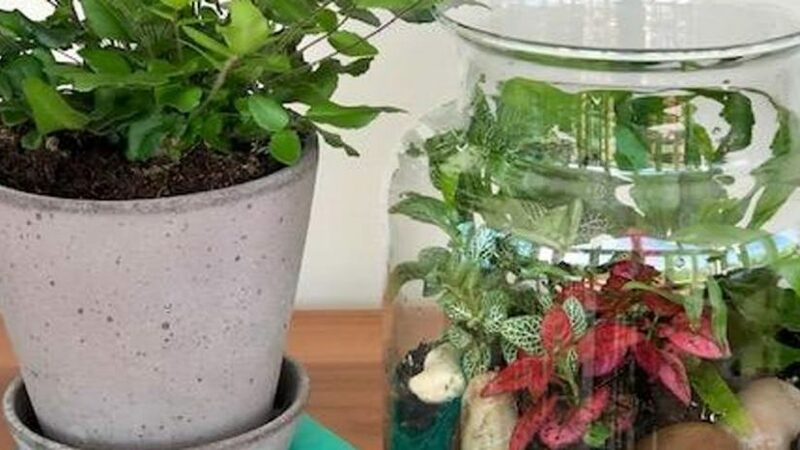 A community cafe will hold a workshop focusing on how to create your very own bottle garden. Grab your gladrags and get set for an evening of glitz and glamour as the Lady Boys of Bangkok are set to perform in Aberdeen. 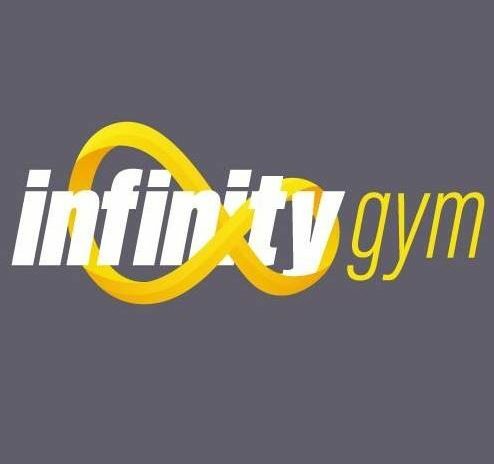 An Aberdeenshire gym has officially opened its doors. 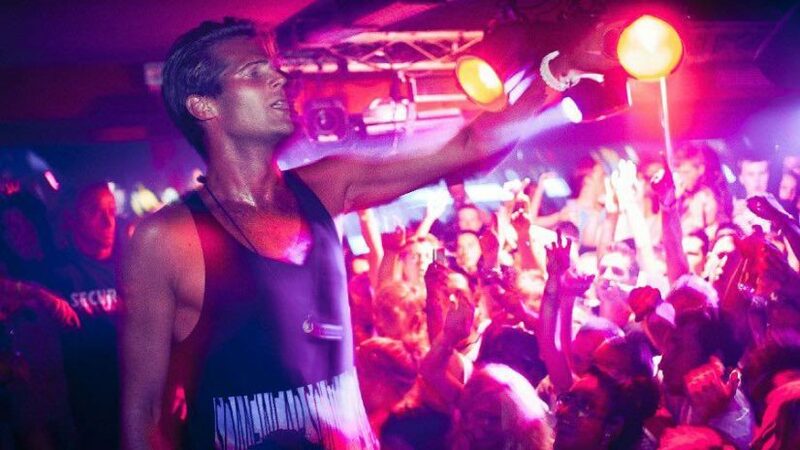 He had top hits including Now You're Gone and All I Ever Wanted, and now the international DJ is coming to the Granite City. 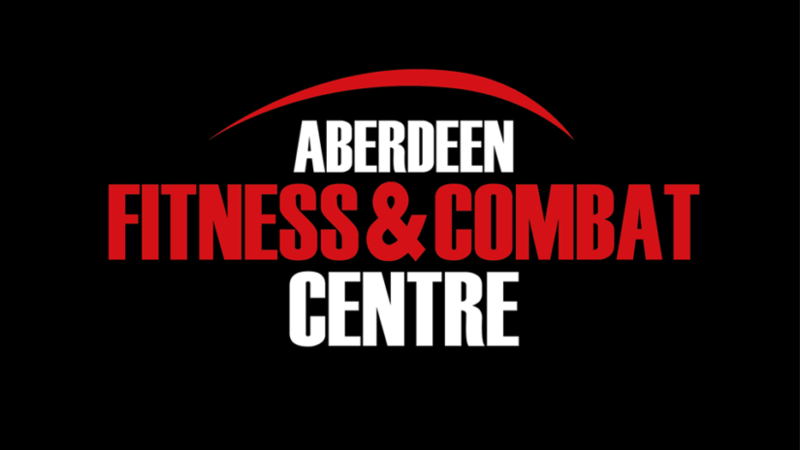 A sports legend and leading combat coach will visit Aberdeen Fitness and Combat Centre to run a seminar.